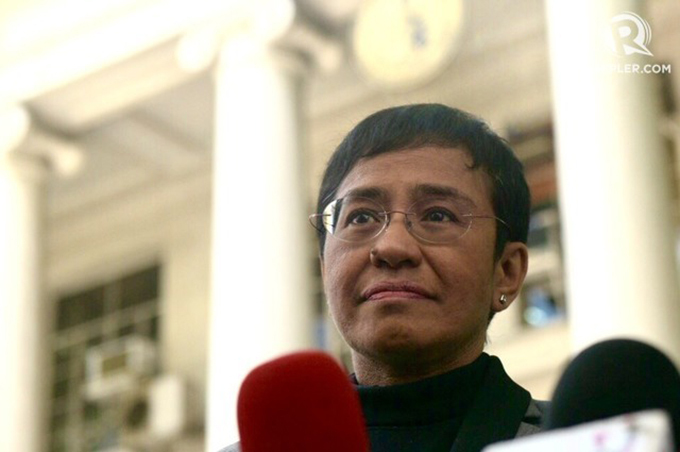 Many people in support of President Rodrigo Duterte and vice presidential candidate Ferdinand “Bongbong” Marcos, has gone to Facebook to attack Rappler’s founder and CEO, Maria Ressa, for a tweet that she made in regards to the case of the recount of the vice presidential elections in 2016. This time, it was Attorney Trixie Cruz-Angeles that took to break down Ressa’s post and prove that she is lying and wrong. "This is called misdirection. Fallacious reasoning. Revisionist. Data had already proven there is no fraud, but make enough noise and you can sway people. Major alert folks: propaganda machine full steam ahead on alternative realities to distract from real problems at hand." 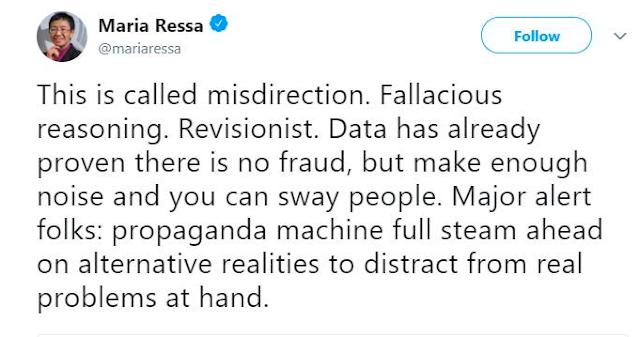 The first thing she tackled is how when Ressa said that “data has already proven”, she believe that this is wrong because nothing has been proven yet. She add that the mere fact that there is an investigation on going means that evidences are still being reviewed. 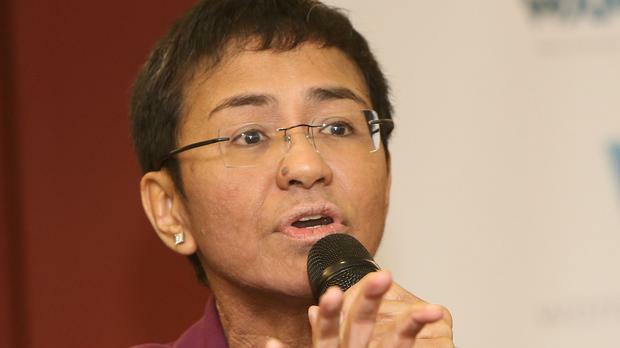 The second thing she tackled is how Ressa is using ad hominem to attack her opponents, most especially lawyer Glenn Chong who has been vocal about his complaints against the alleged fraud that happened in 2016. She say that what Ressa has been saying is attacking the person in a personal manner and not address the real issue at hand. More than that, she say that existing data does not immediately translate to proof. There should be analysis of that data. And that Ressa immediately concluding that there is fraud is fallacious in nature and is concluding ahead of the investigation that is happening in the Supreme Court. Second, the COMELEC findings are being contested and evidence is being offered by Atty Chong. Ilda is correct that your attacks on Atty Glen are ad hominem. You are trying to destroy the person and not actually addressing the issue of the transmissions. Fourth, "there is no fraud" is a conclusion you are making and doing so AHEAD of the investigation and the Supreme Court case currently in litigation. You are doing so clearly to attempt to condition the minds of your audience. And THAT IS propaganda."